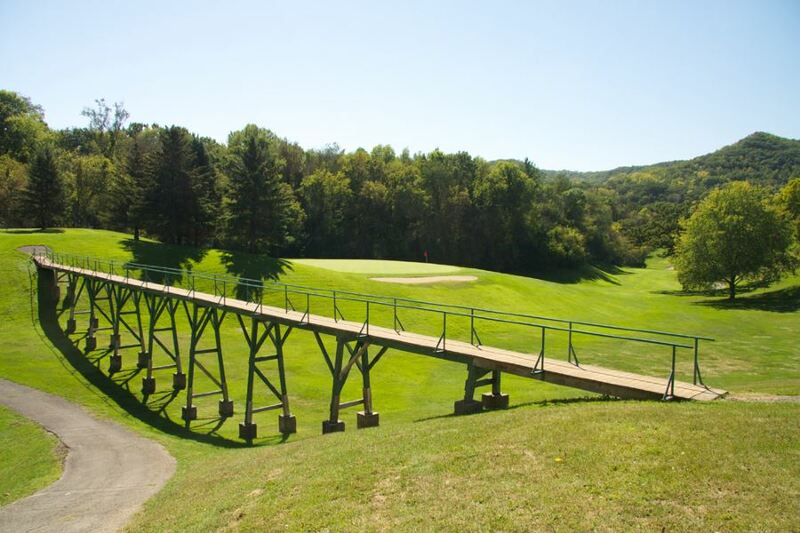 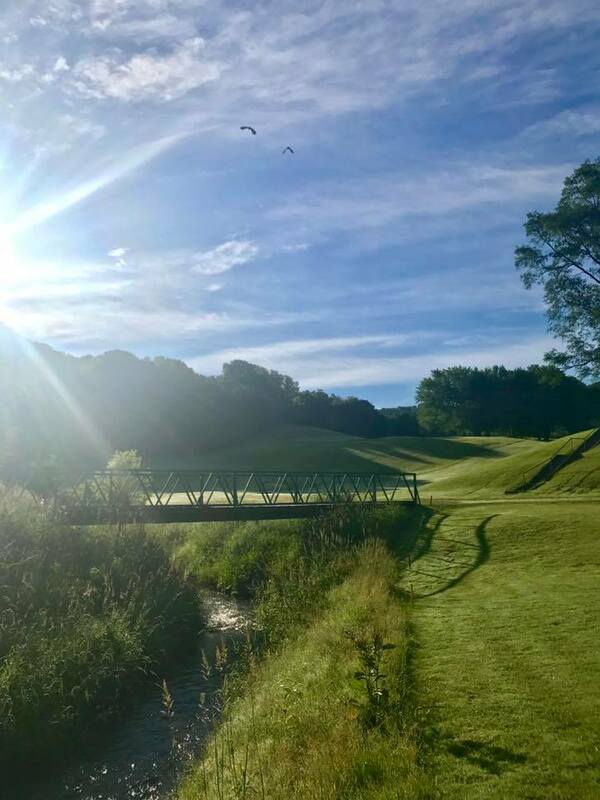 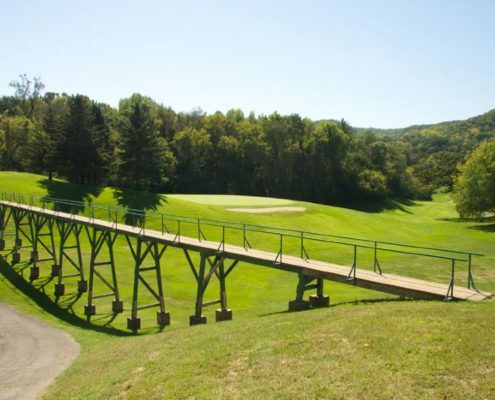 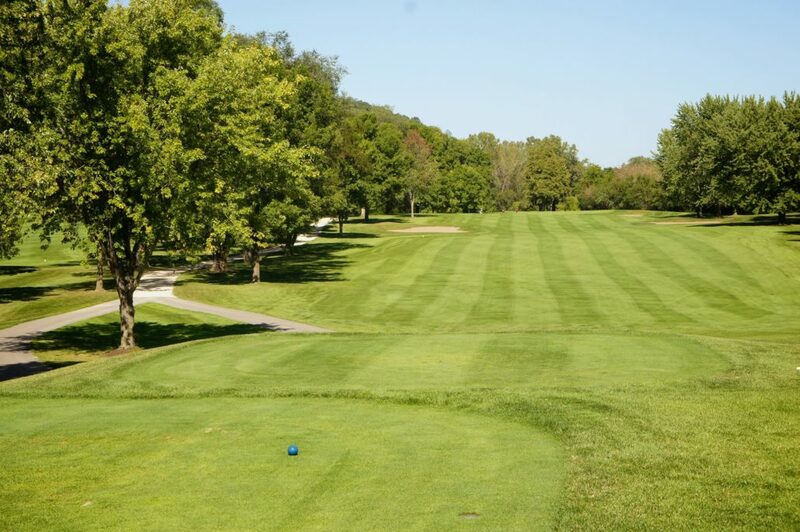 The golf course now called The Bridges opened in 1920 as a nine hole course named the Winona Country Club designed and built by its first golf professional, Ben Knight. 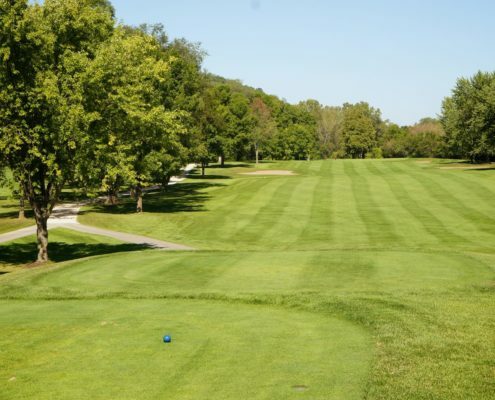 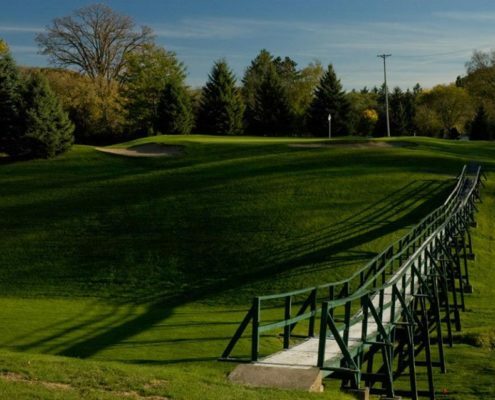 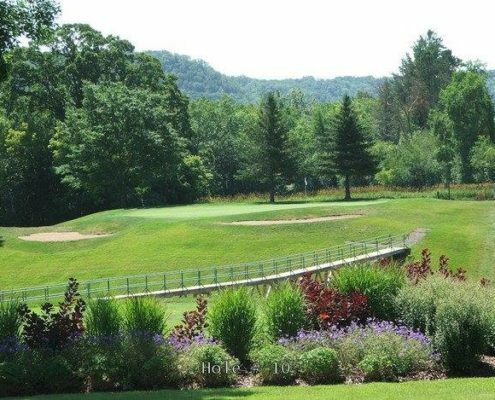 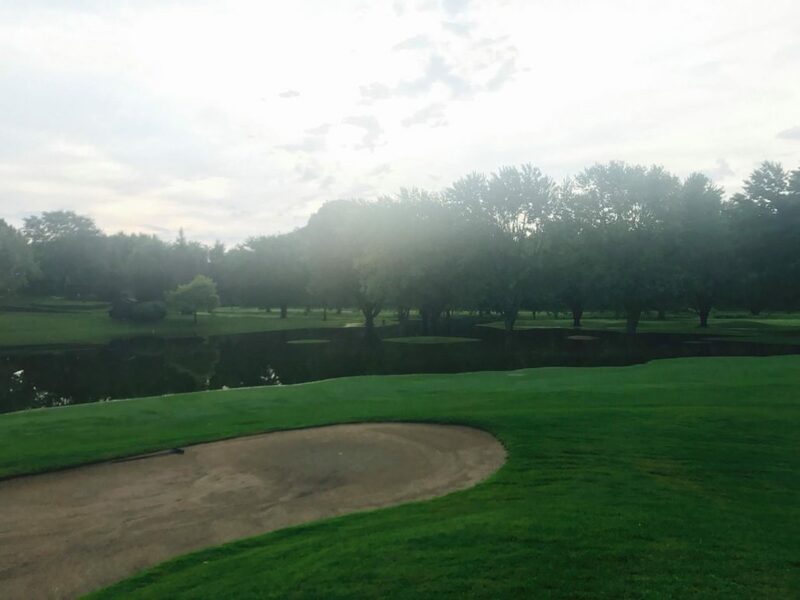 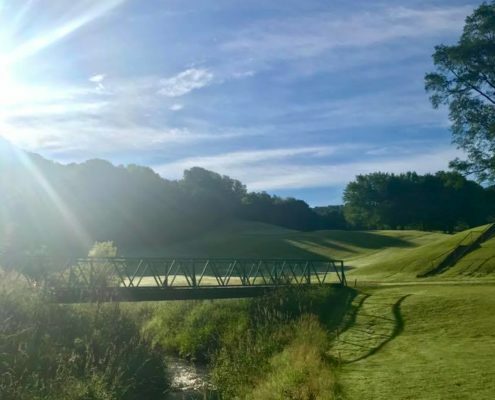 Winona Country Club was one of the original clubs that formed the Minnesota Golf Association and hosted several Minnesota State Championships through the years; the most recent was the 2001 Men’s Amateur Championship. 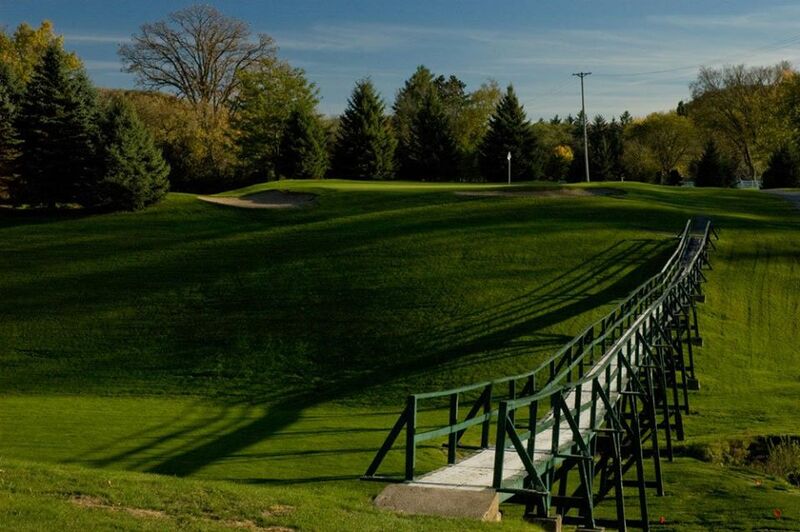 In the mid 1960’s, several Winona Country Club Members contacted golf course architect Robert Trent Jones, who was in Minnesota designing the Hazeltine National Golf Club. 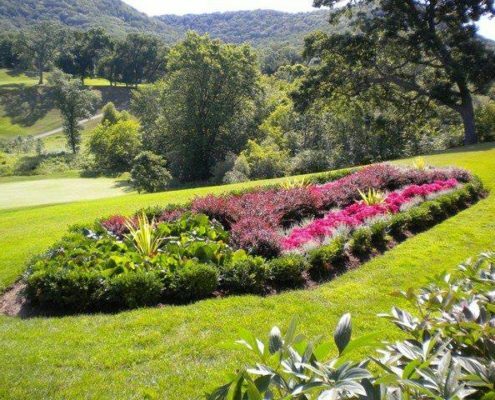 Mr. Jones did an aerial trip over the property and sketched out a rough draft. 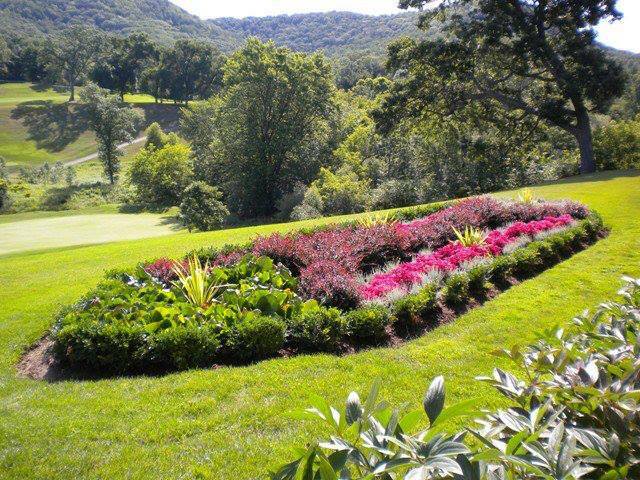 Meetings were held on land acquisition. 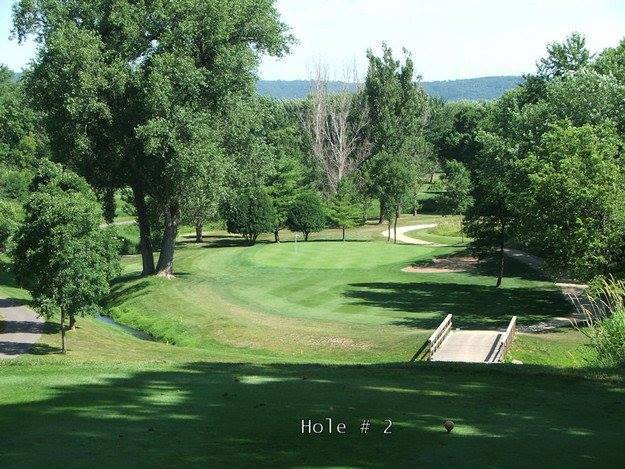 William and Lois Christensen donated the land needed for the additional holes. 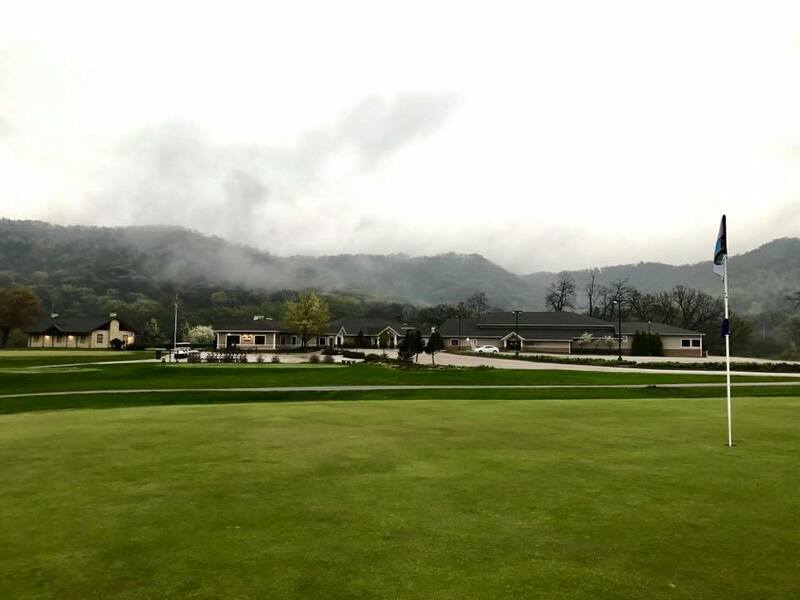 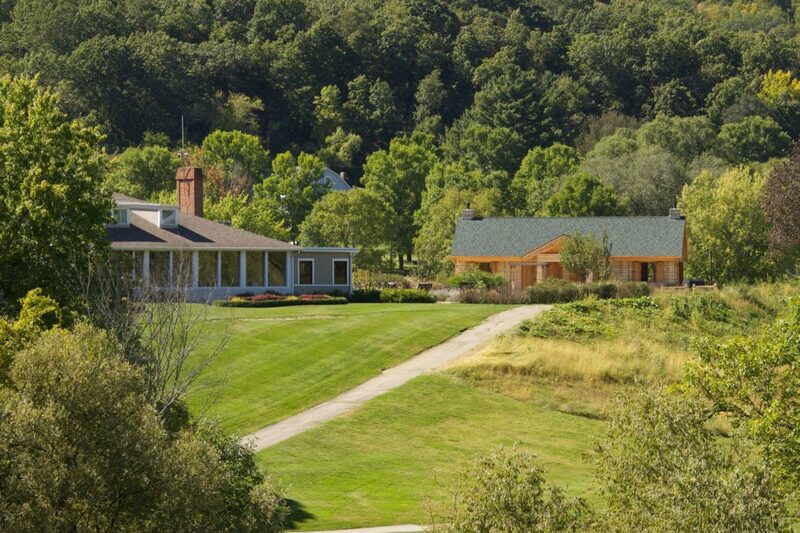 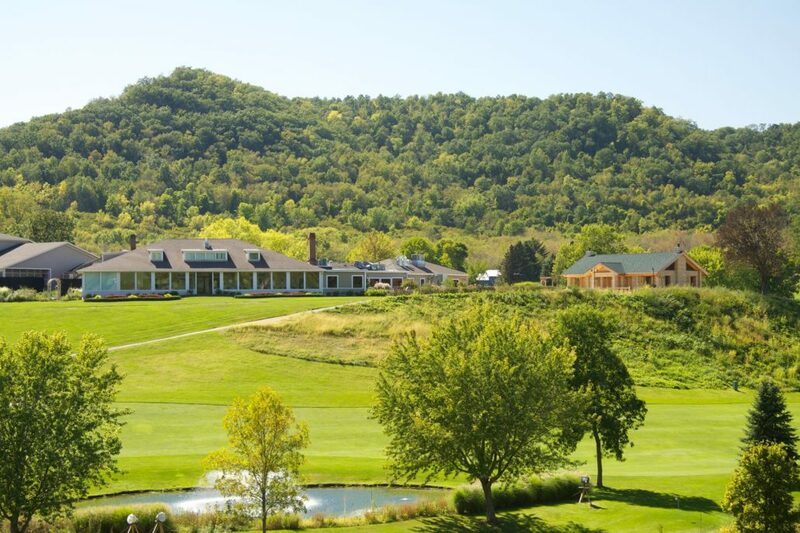 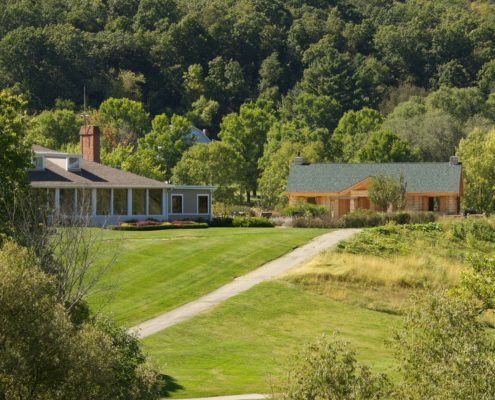 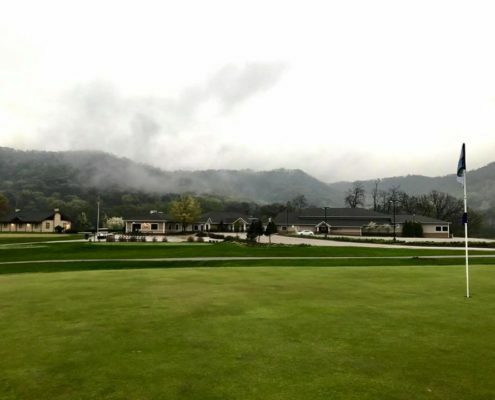 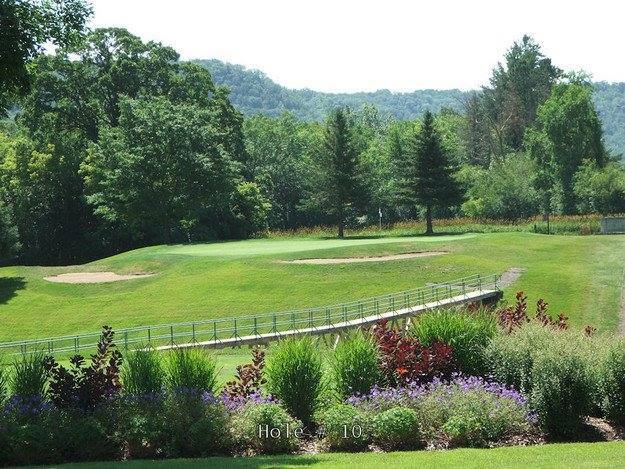 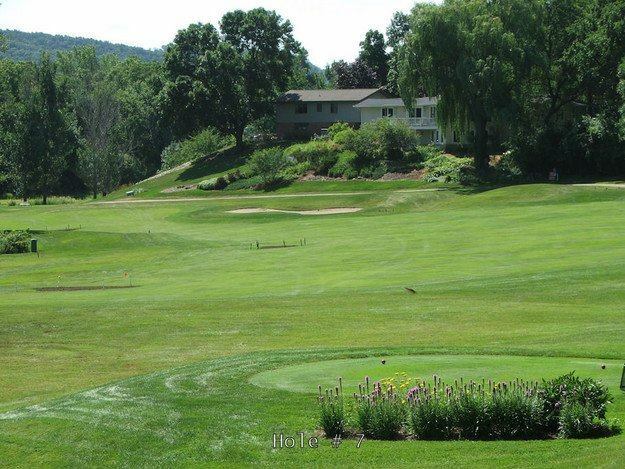 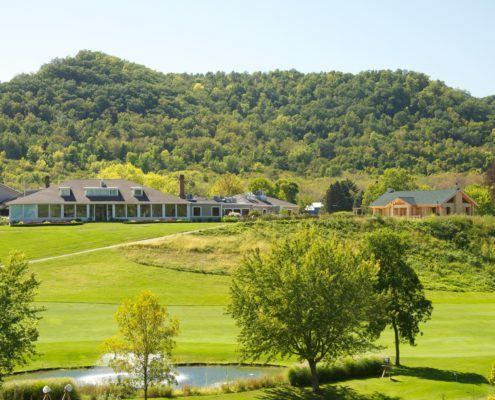 The Winona Country Club became an eighteen hole course. 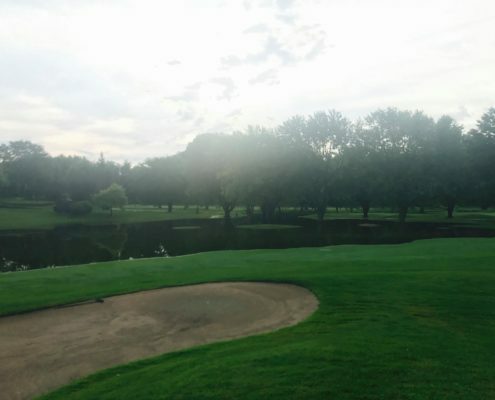 The current eighteenth hole was designed by Joel Goldstrand and put into play in 1994, this new hole allowed for the creation of a practice tee area.